Mahesh Babu was born on 9th Aug 1975 in Chennai to Krishna Ghattamaneni and Indira Devi. 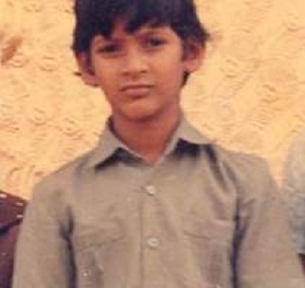 He attended St. Bede’s School and Loyola College both in Chennai. He has Honours degree in Commerce. 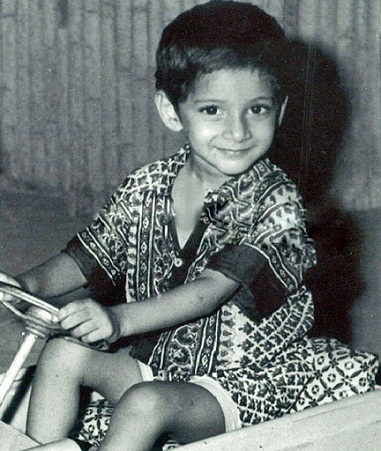 He entered the films as a child artist when he was just four years old, he appeared in seven Telugu films as a child artist. His adult debut was with Rajakumarudu in 1999 opposite Preity Zinta, Prakash Raj and Jaya Prakash Reddy, the film was average hit at the box office. 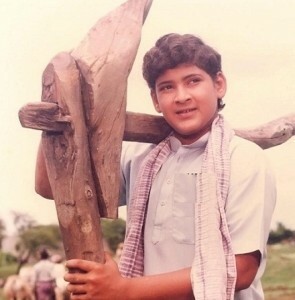 His first major blockbuster hit was Murari in 2001 alongside Sonali Bendre, Lakshmi and Prakash Raj. 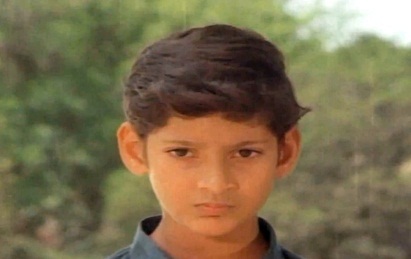 His subsequent hits were Okkadu, Athadu and Pokiri. His film Pokiri was such a huge hit that it was remade in Hindi, Tamil and Kannada. 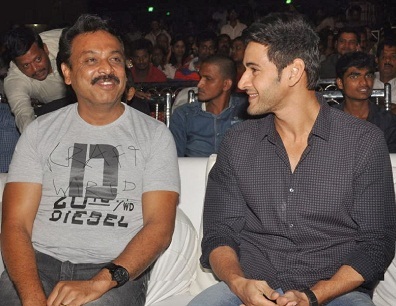 Mahesh Babu endorsed brands like Thums Up, Royal Stag, Amrutanjan, Idea Cellular, Jos Alukkas, Mahindra Tractors, Santoor Soap, TVS Motor Company etc. 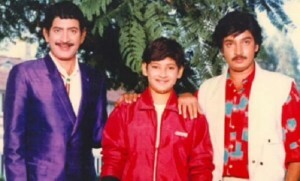 His father Krishna Ghattamaneni is also an actor. 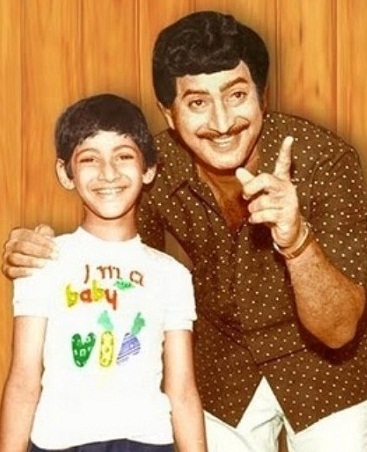 He was born on 31st May 1943 in Burripalem. 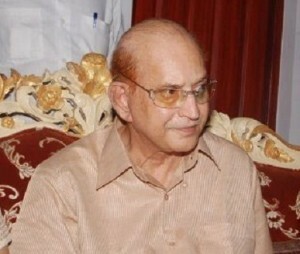 He married Indira Devi on 1st November 1961. 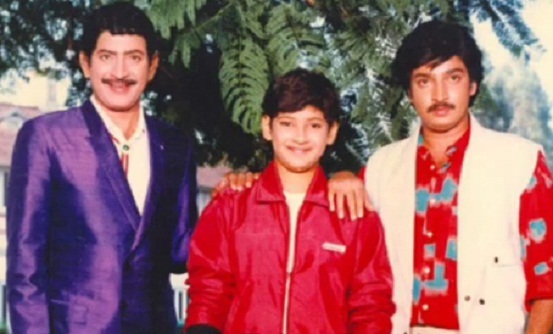 The couple gave birth to Ramesh Babu, Padmavathi, Manjula, Mahesh Babu and Priyadarsini. 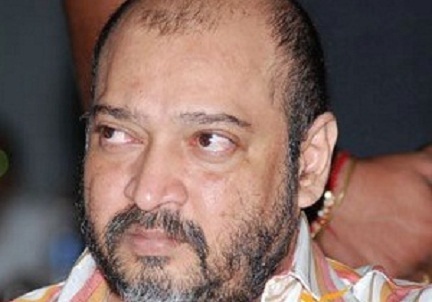 He worked for more than 350 films in his film career. He was honoured with Padma Bhushan in 2009 by Govt of India. 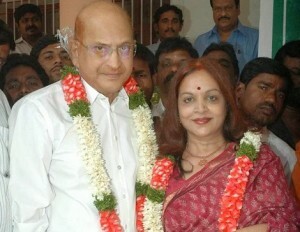 His father Krishna Ghattamaneni married Vijaya Nirmala in 1969. It was second marriage for both of them. Vijaya Nirmala was born on 20th February 1946. She is an actress and director. 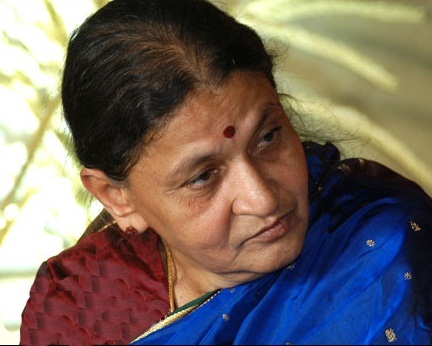 Her name was entered in Guinness Book of Records in 2002 for being the female director who directed highest number of films. 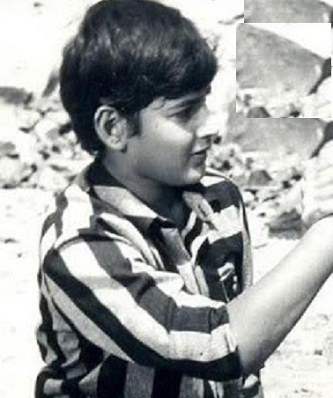 Mahesh Babu is an elder brother named Ramesh Babu Ghattamaneni who is an actor and producer. 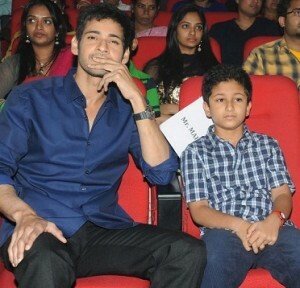 Mahesh Babu also has two elder sisters Padmavathi and Manjula Ghattamaneni, one younger sister named Priyadarshini. 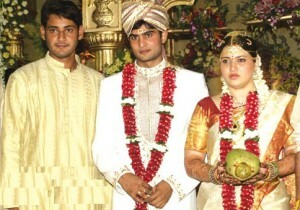 Sudheer Babu Posani is married to Priyadarsini. Galla Jayadev is married to Padmavathi Ghattamaneni. Sanjay Swaroop is married to Manjula Swaroop. 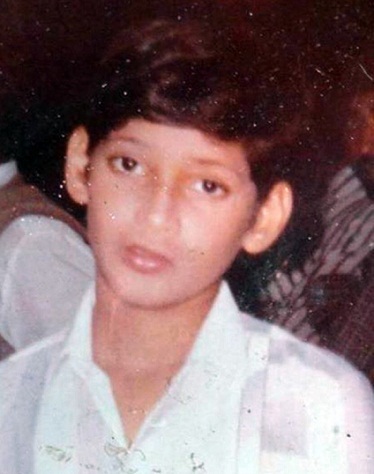 His half brother Naresh was born to Vijaya Nirmala out of her first marriage with K. S. Murthy. 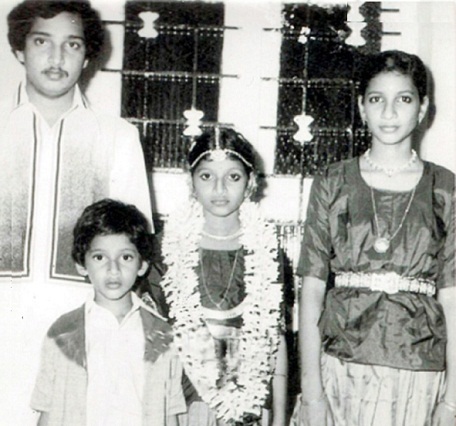 Naresh is also an actor who appears both in Telugu cinema & Television. Mahesh Babu dated his film Vamsi co-star Namrata Shirodkar for five years before marrying her on 10th Feb 2005 in Mumbai. 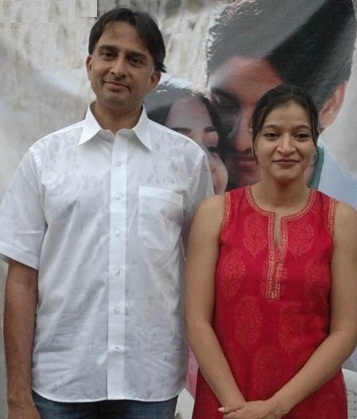 Namrata Shirodkar is an actress and former Femina Miss India. 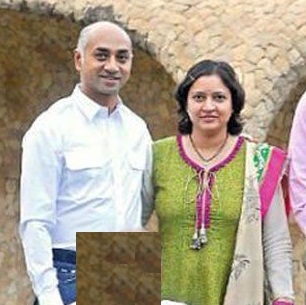 The couple gave birth to a son, Gautam Krishna born in 2006 and daughter, Sitara born in 2012.